Originally established in 1986 by Rob Cheesman, the practice has continued to develop and flourish under its two Managing Directors, Peter Petrou and James Sage. The practice encompasses multiple design disciplines and is acknowledged for its attention to detail and 'whole of project' consideration to its work. Highly successful outcomes are consistently achieved through the application of the most appropriate expertise and full consideration of the 'big picture' opportunities, objectives and context of each project. 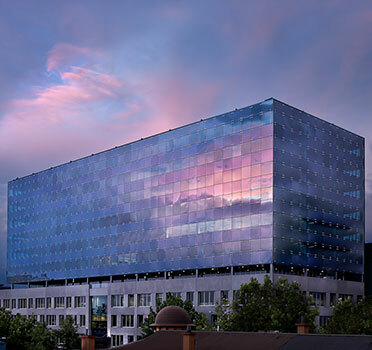 Through this approach, Cheesman Architects has become a specialist in the delivery of projects of a scale and complexity usually associated with large national firms in a wide range of sectors including health, science and research, defence, industrial, commercial, education and housing.